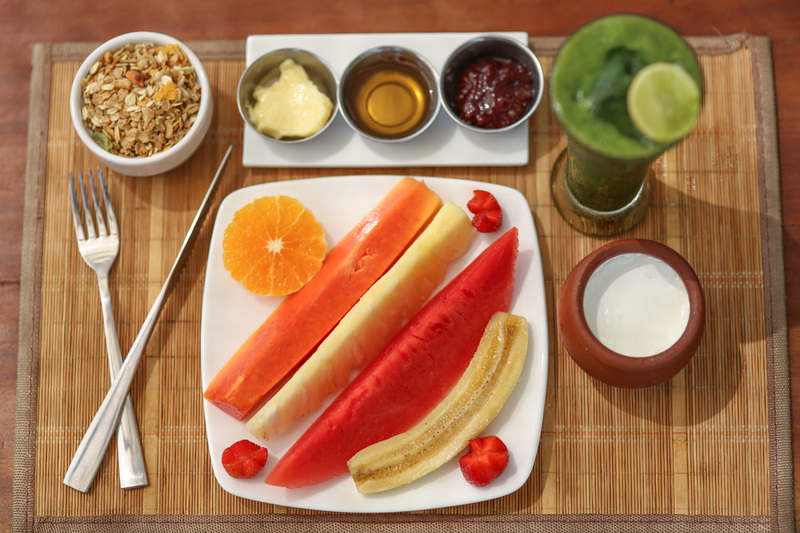 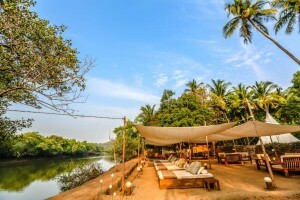 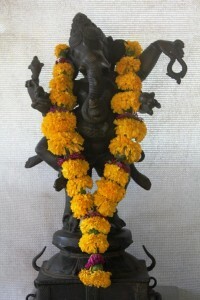 Welcome to La Mangrove, the Eco luxury boutique hotel in South Goa. This peaceful, exclusive and intimate oasis on the river was created to live in harmony with nature. 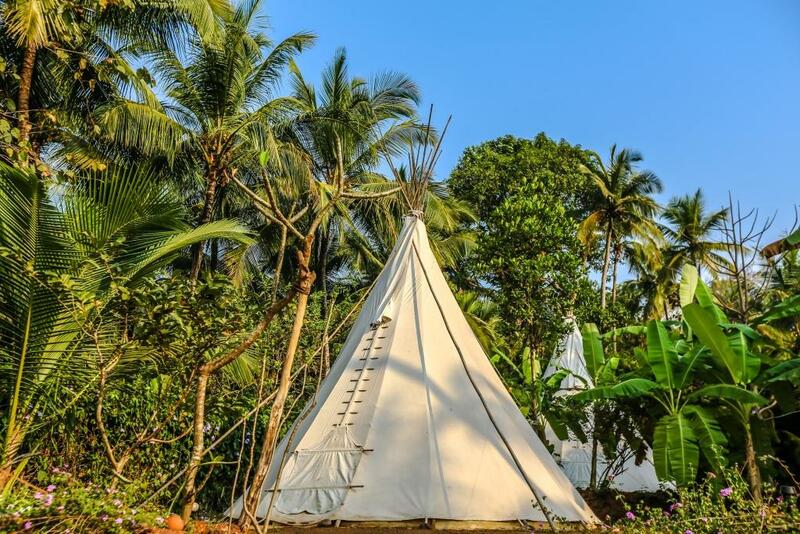 This is the ultimate glamping experience in Goa. We offer four luxurious tepee tents with private bathrooms that are all designed to give you an unforgettable holiday experience. The lounge terrace facing the mangrove is the perfect place to disconnect, recharge and feel one with nature. 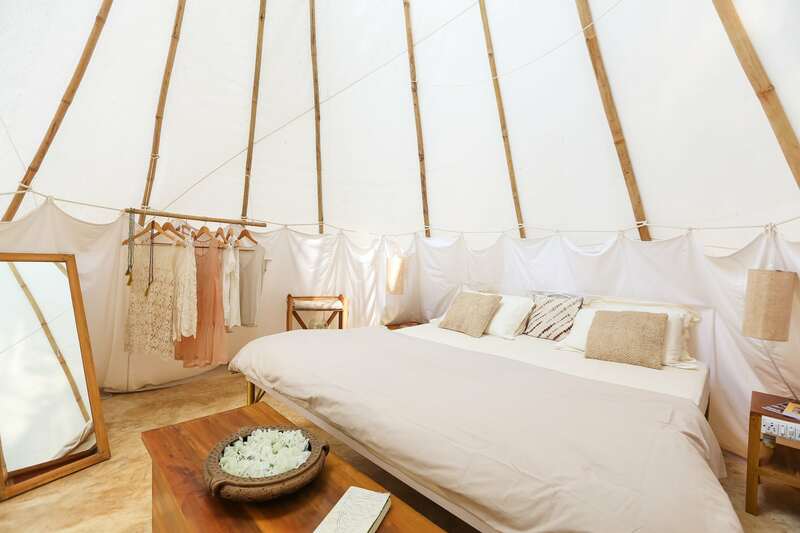 Relax on our lounge beds overlooking the river, sleep in a spacious teepee tent and shower under the stars. La Mangrove is an eco-hotel built by a mixed French couple. We provide a unique, comfortable and friendly place where we will do everything to make your stay as pleasant as possible. 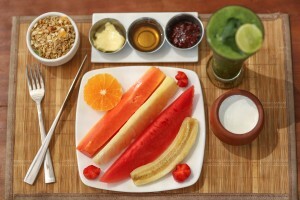 Our restaurant serves fresh and tasty Indian, Tibetan and Continental food prepared by our chef. 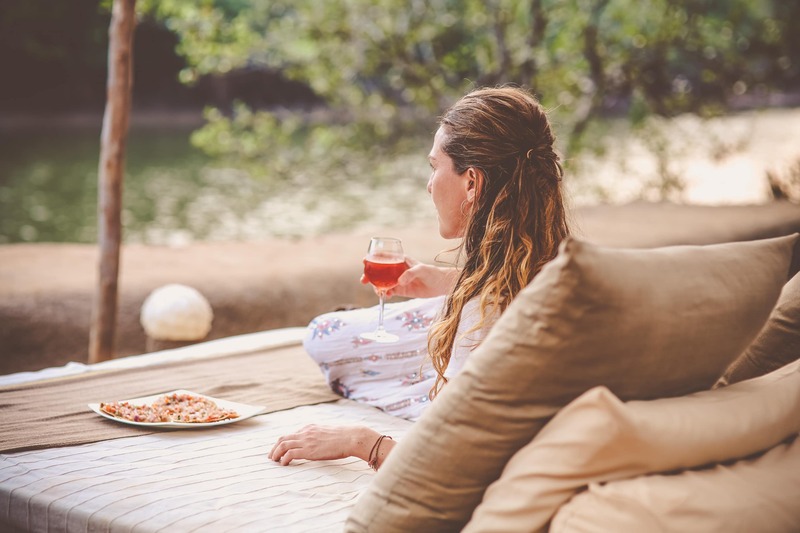 We are located in South-Goa, 5 minutes away from beautiful Galgibag beach (Turtle Beach) and just 20 minutes to the popular Palolem, Patnem and Agonda Beach. 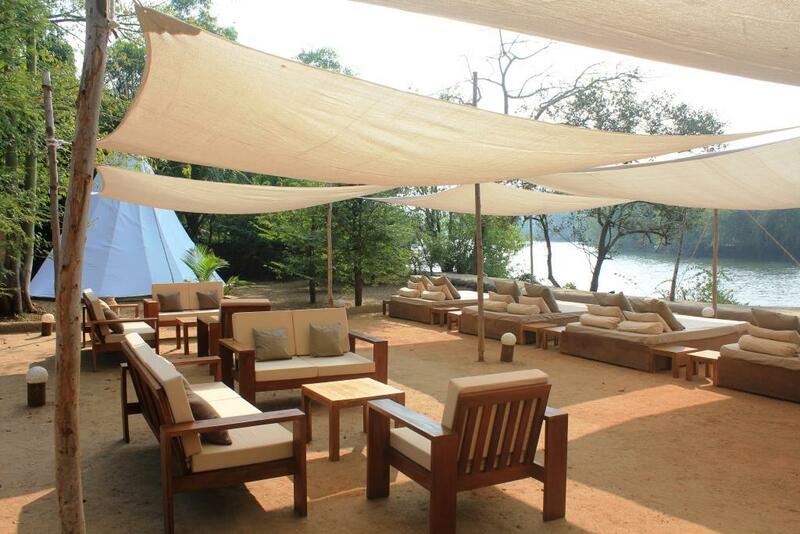 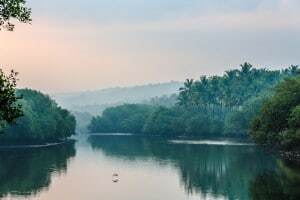 La Mangrove is your perfect home base to explore the rich diversity of Goa, away from all the hustle and the bustle.